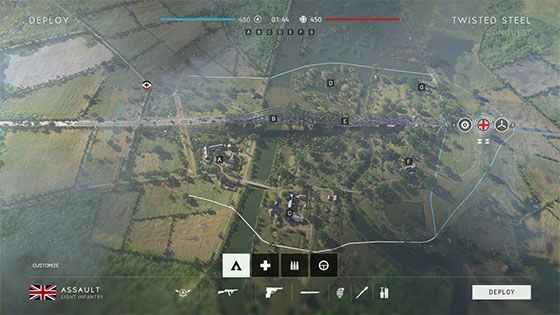 The German main base in Conquest is missing its vehicle resupply station. Why this is the only map where it is missing I have no idea. 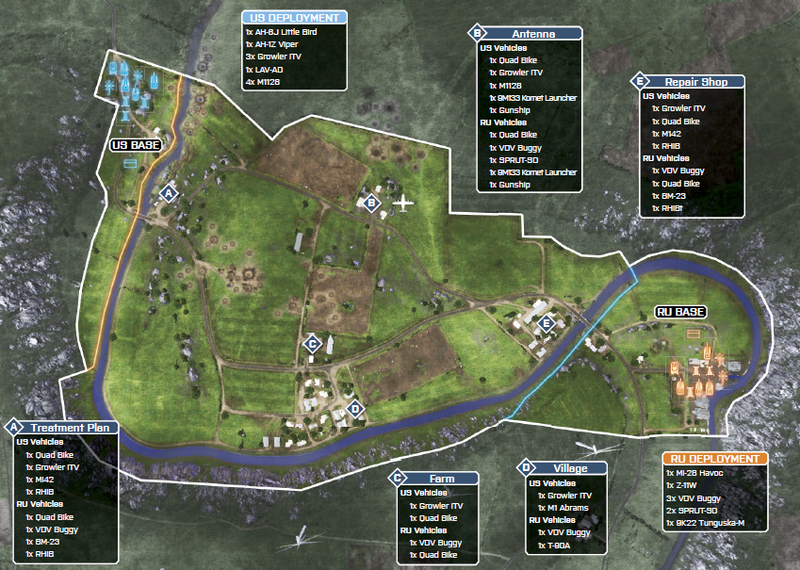 The German main base is by C. It really should be listed as CQA but they didn't. 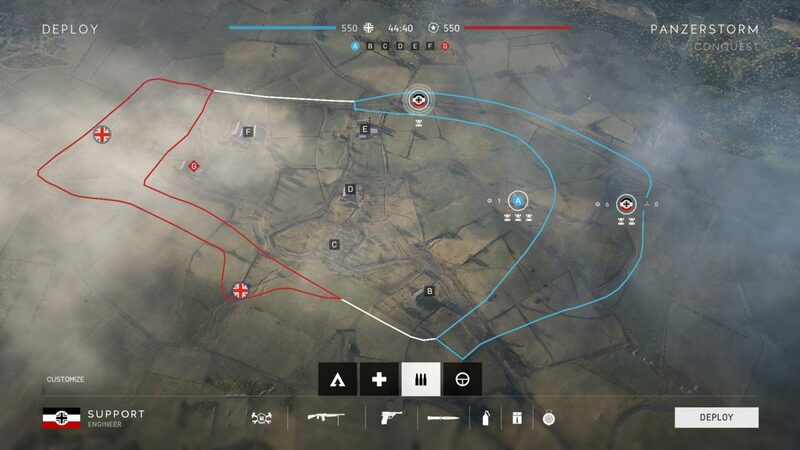 improved spawn areas making more active battles around the map. look it's was a BF2 map remade all that time. Hamada needs more tanks. I rarely have any tank on tank engagement on this map. I almost feel like they could have made the map bigger too. Hamada needs about 20 more snipers and tanks up on that cliff!